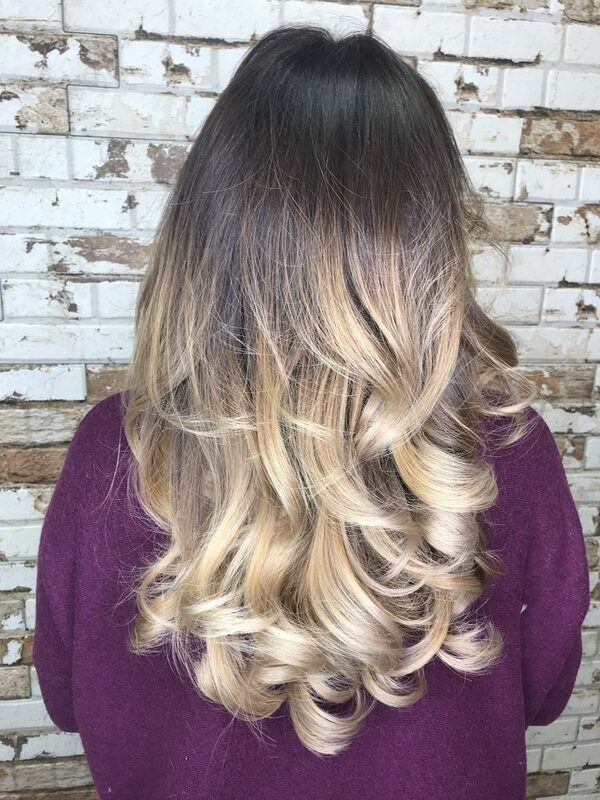 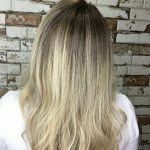 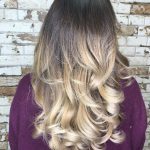 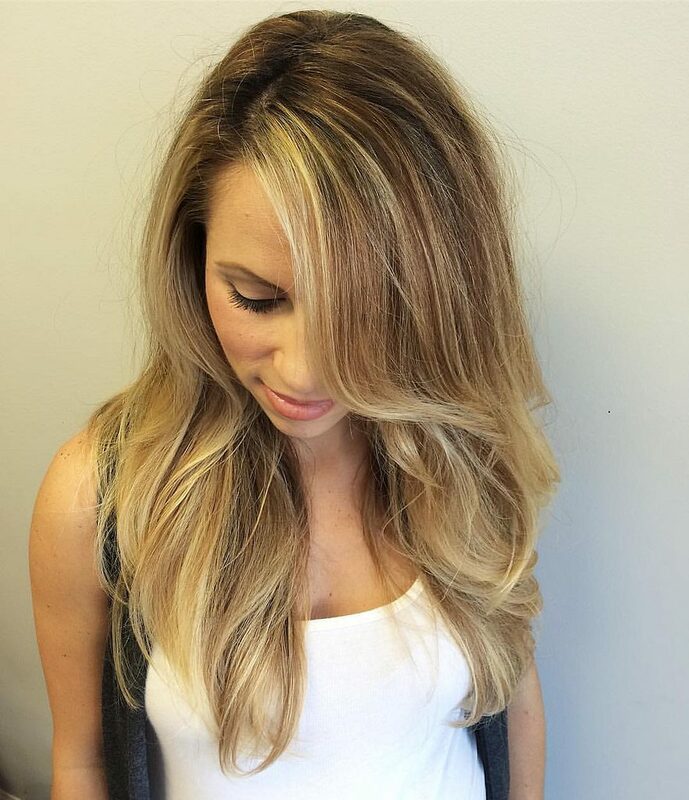 Balayage is a French word that means to sweep or paint; it’s a highlighting technique. Ombré means to shadow, and it’s a seamless gradiation from darker to lighter. 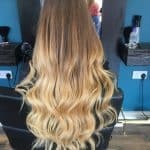 What Should You Do Before Getting Balayage? 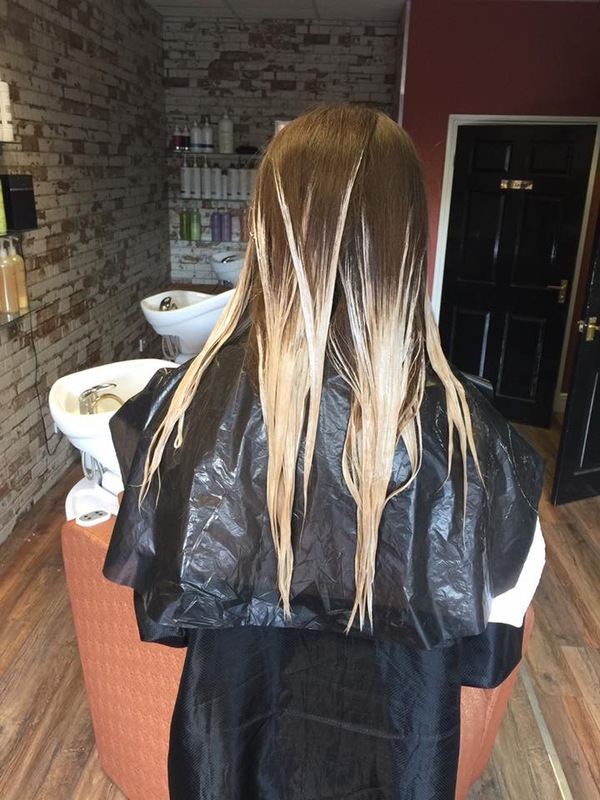 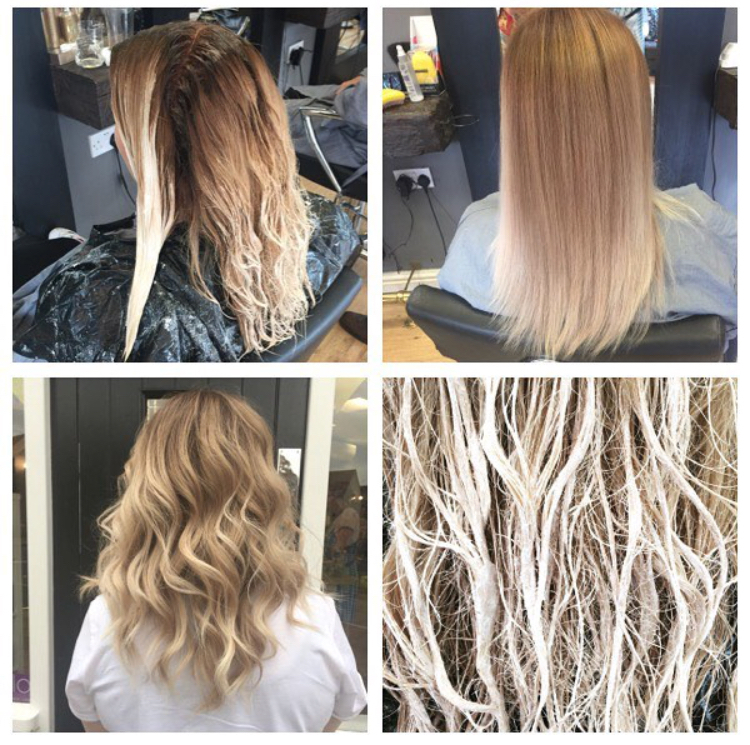 We really passionately believe that consultation is an essential part of the colour process – you should have a consultation with your colourist at least 48 hours before your appointment, so that they can talk you through the options and give you an allergy test. 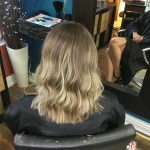 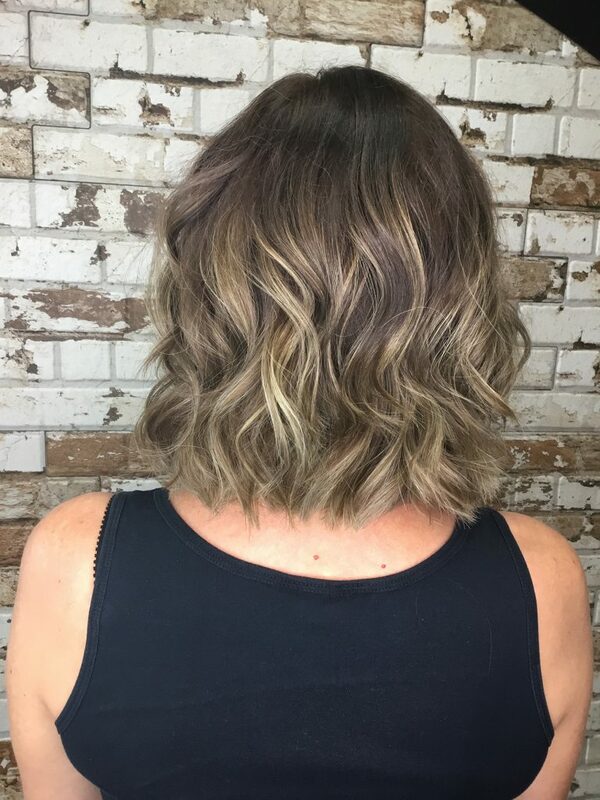 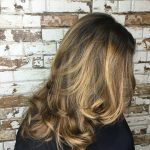 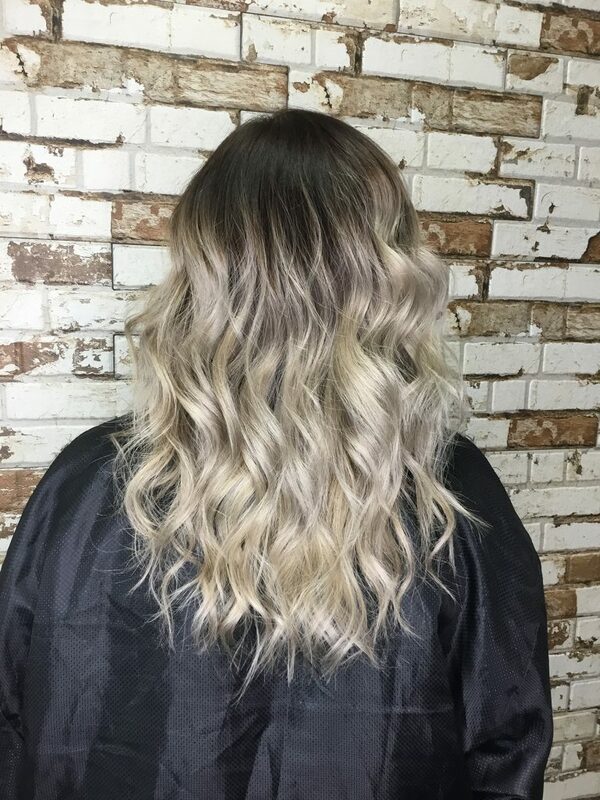 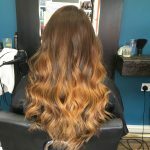 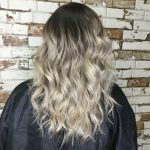 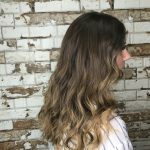 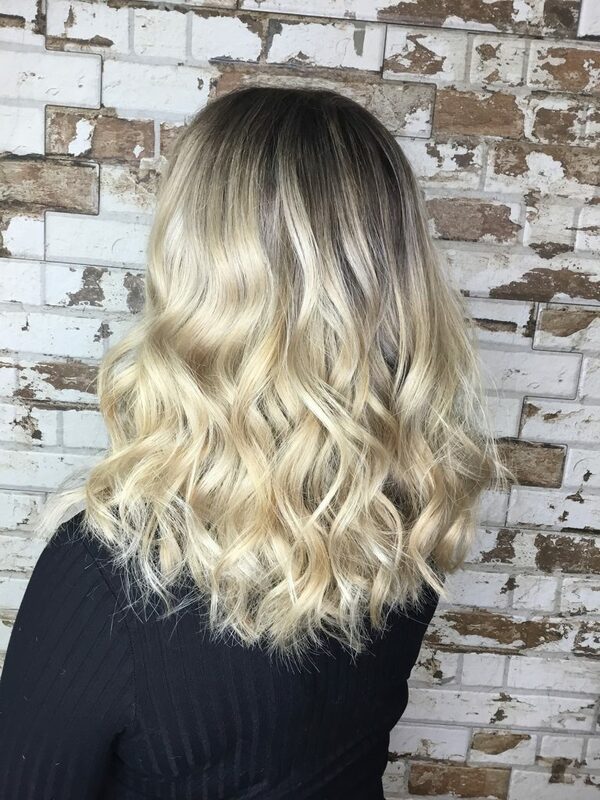 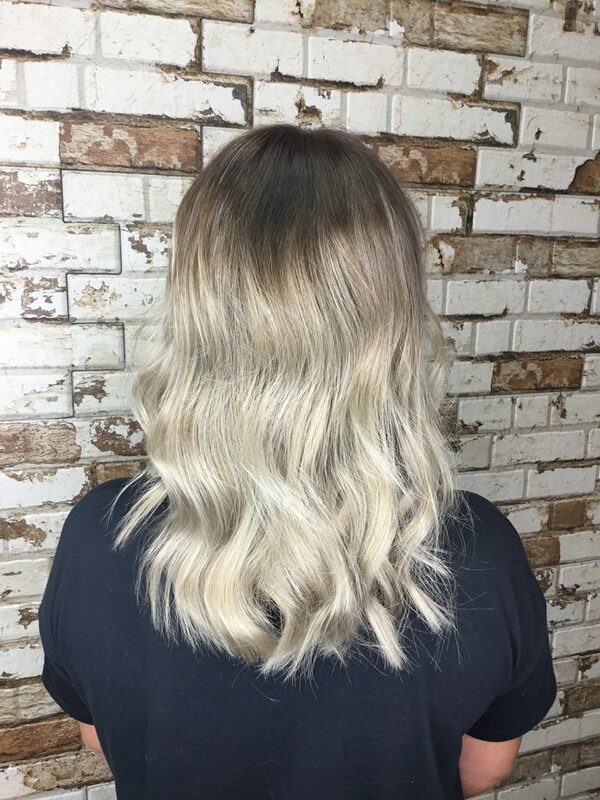 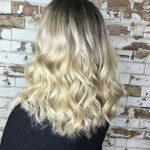 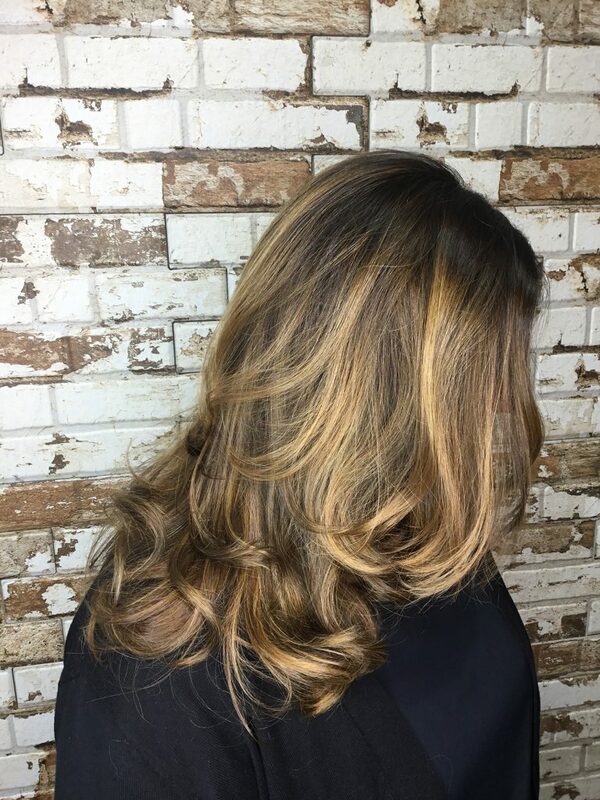 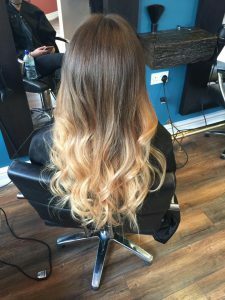 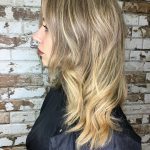 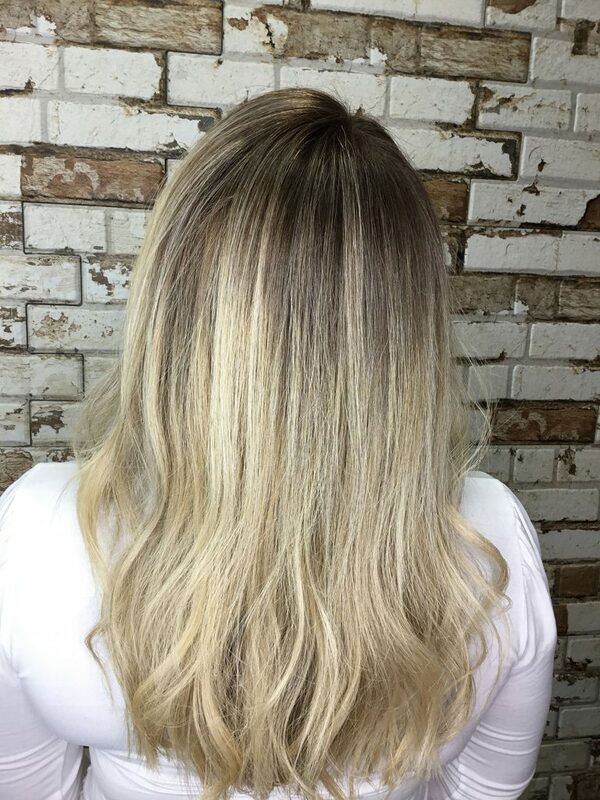 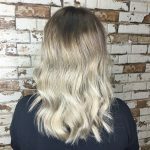 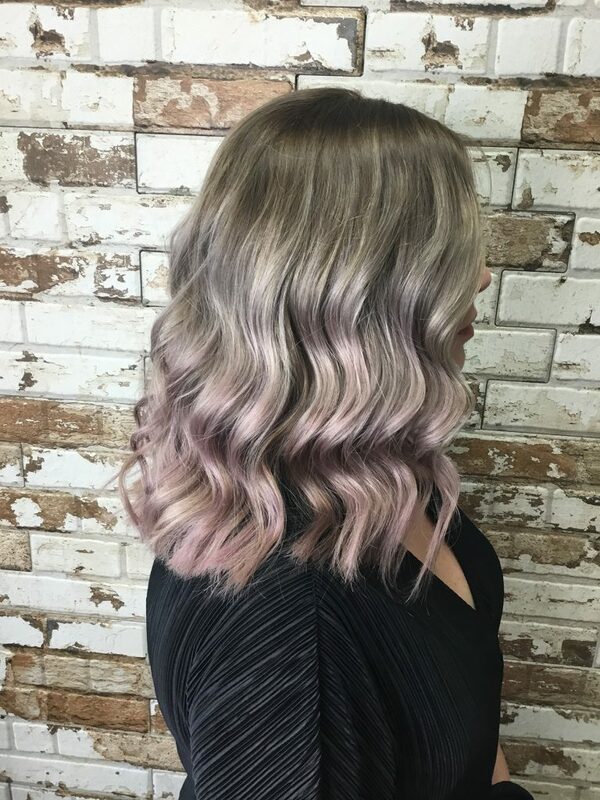 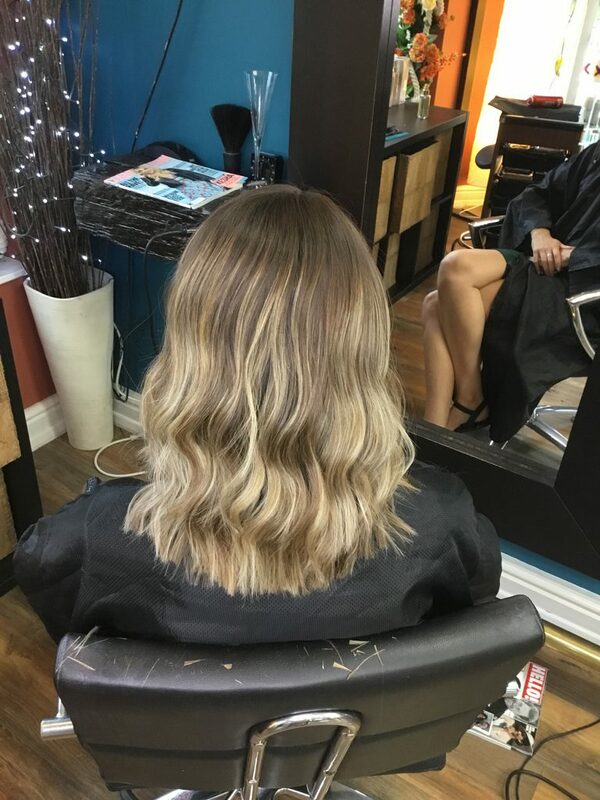 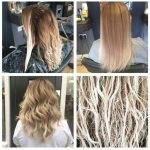 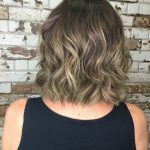 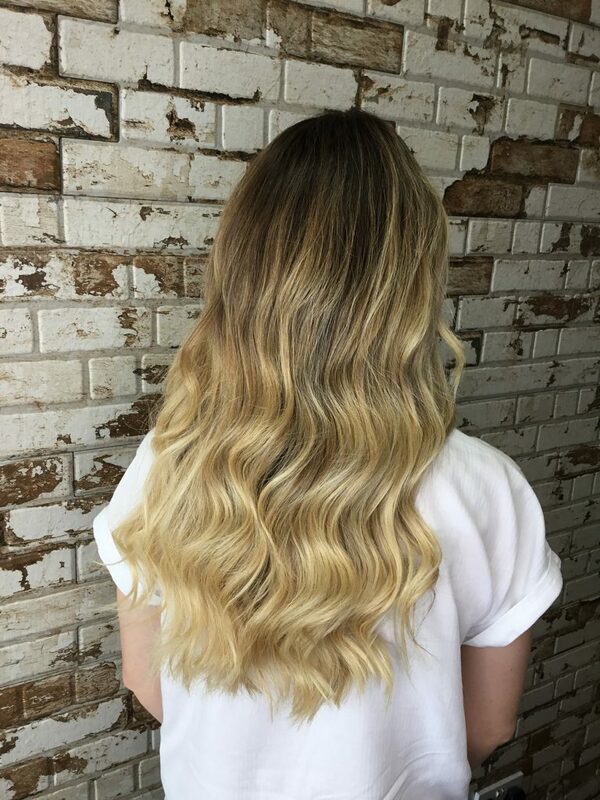 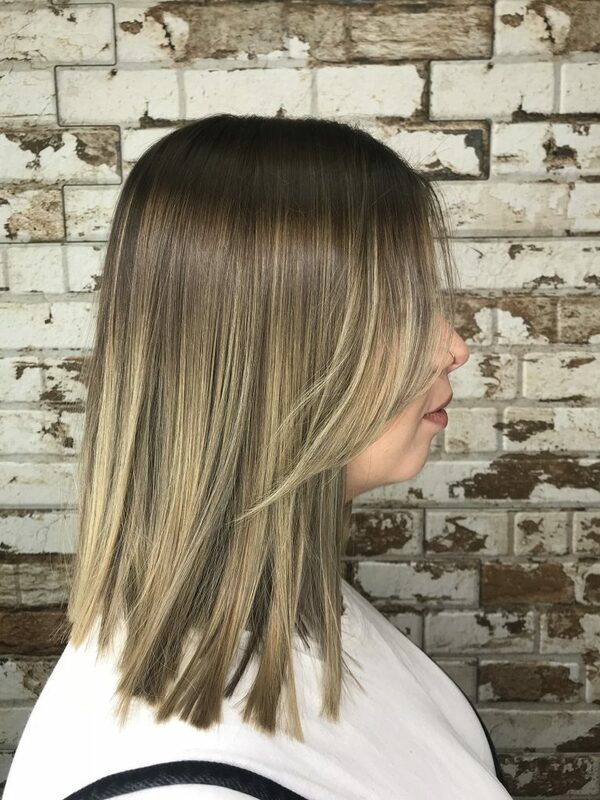 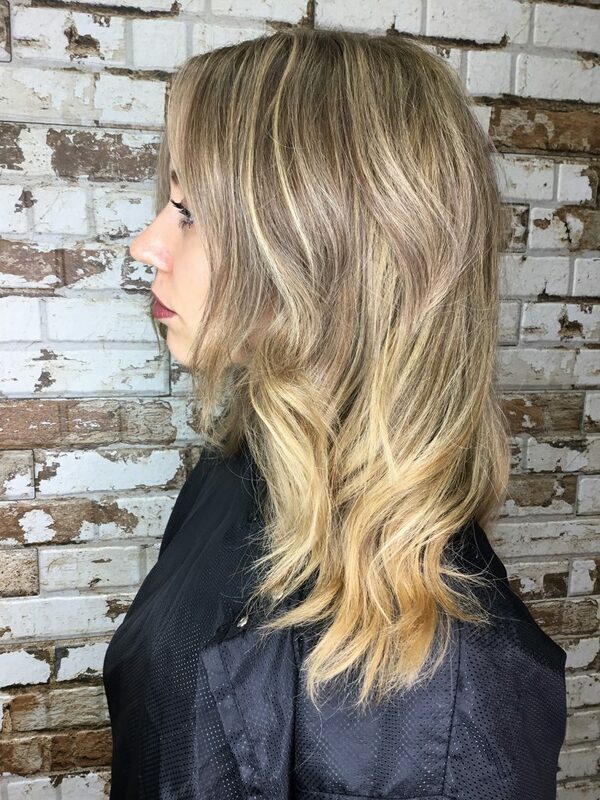 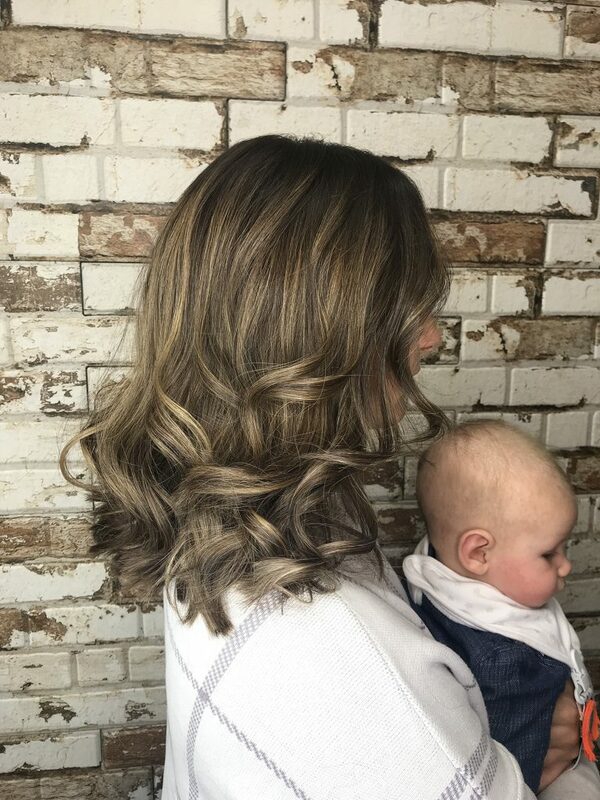 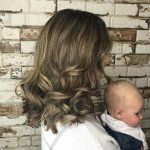 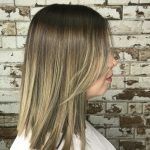 Bring images that you love into the salon, to demonstrate what you’re seeing in your head when you ask for balayage – either from a magazine or on your phone. 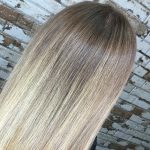 Your colourist will be able to tell you if it’ll suit your skin tone – there are so many great shades out there; some warm, some cool, but you need to get it right. 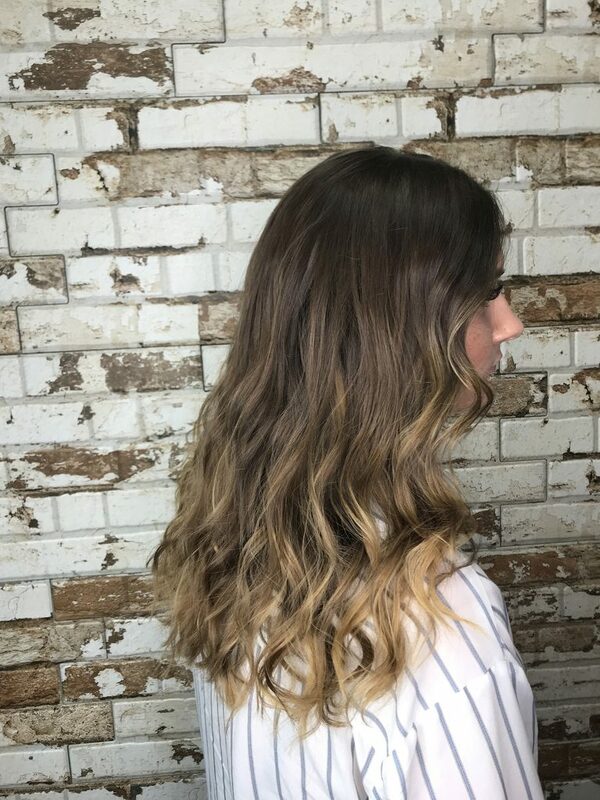 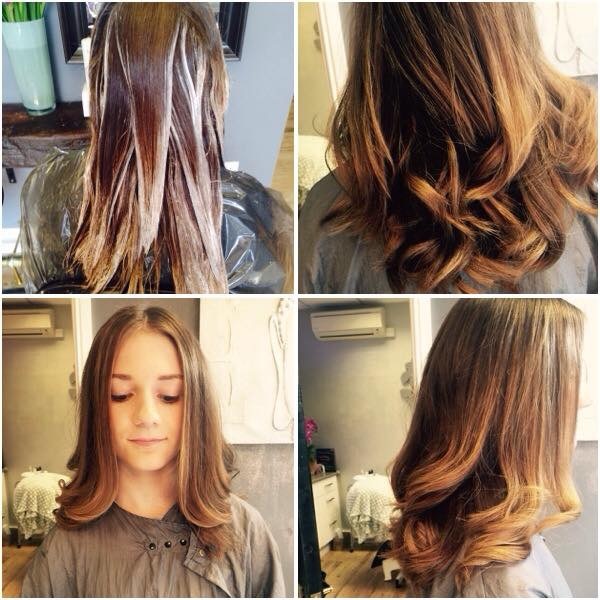 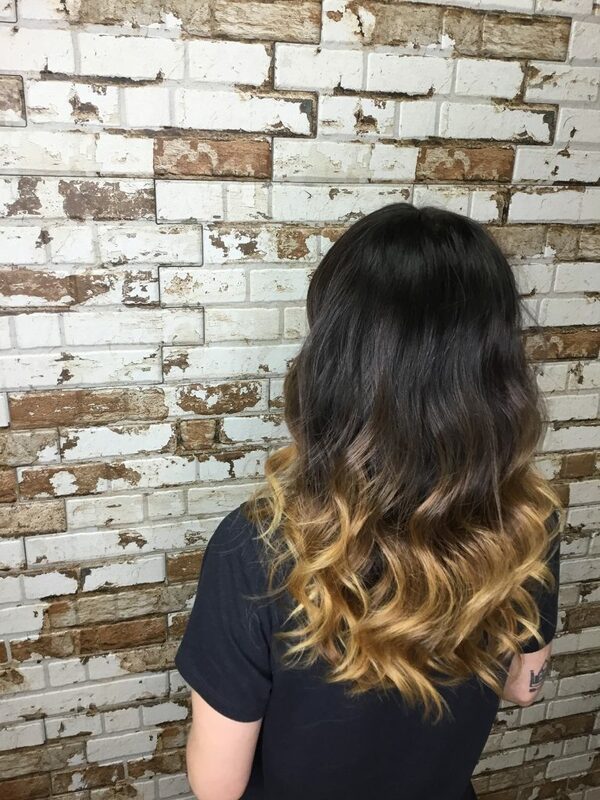 When we first heard about Balayage, it was a hair game changer. 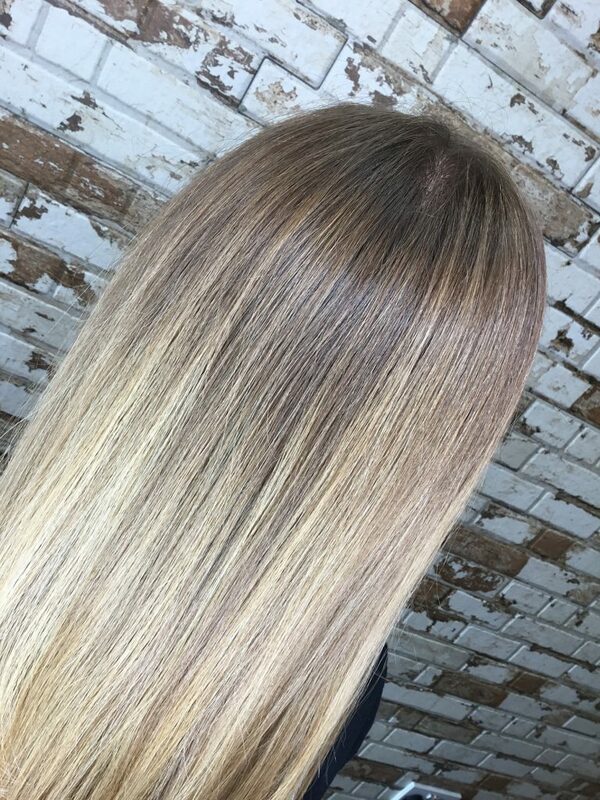 No longer did we have to sit, head in foils, for what felt like three days only to end up with hair so stripy it brought to mind images of Nicole Richie circa 2003. 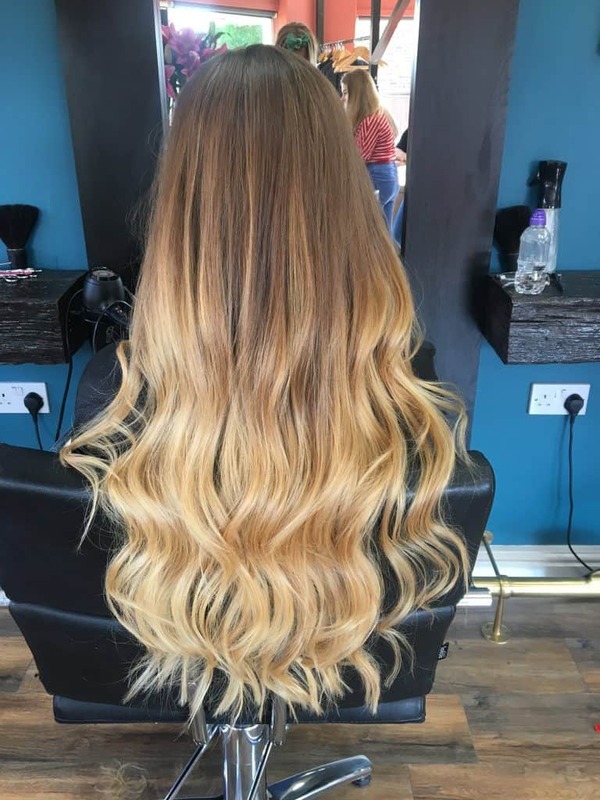 No, because Balayage is the hair dye trend that changed everything. 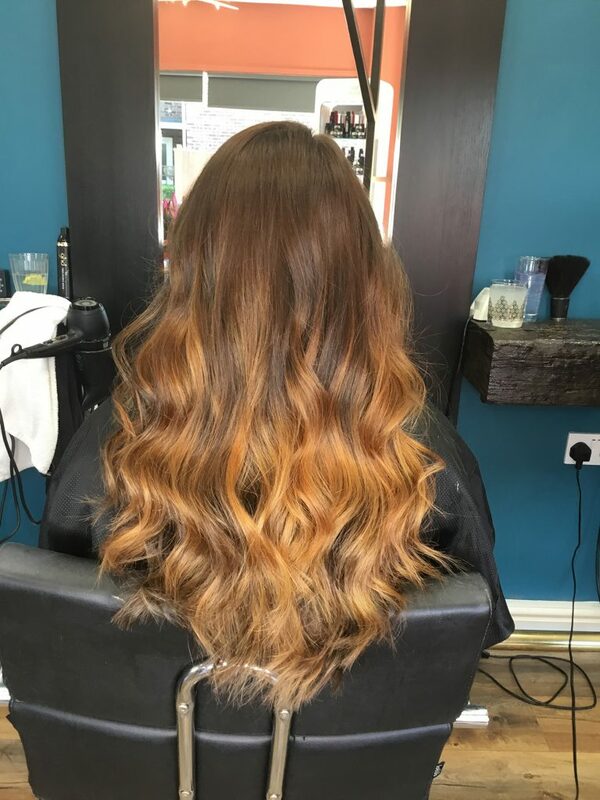 From Alexa Chung to Rihanna, anyone who was anyone was asking for Balayage to achieve that dreamy ‘just been kissed by the sun in the Maldives’ caramel hair. 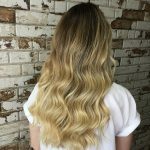 Get involved girls! 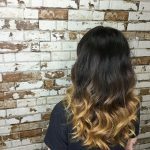 We bespoke this awesome technique for your hair and your style.